A survey of people who have moved to the UK in the last five years has found that life in Britain generally exceeds expectations and in some cases they are overwhelmed by their experience. 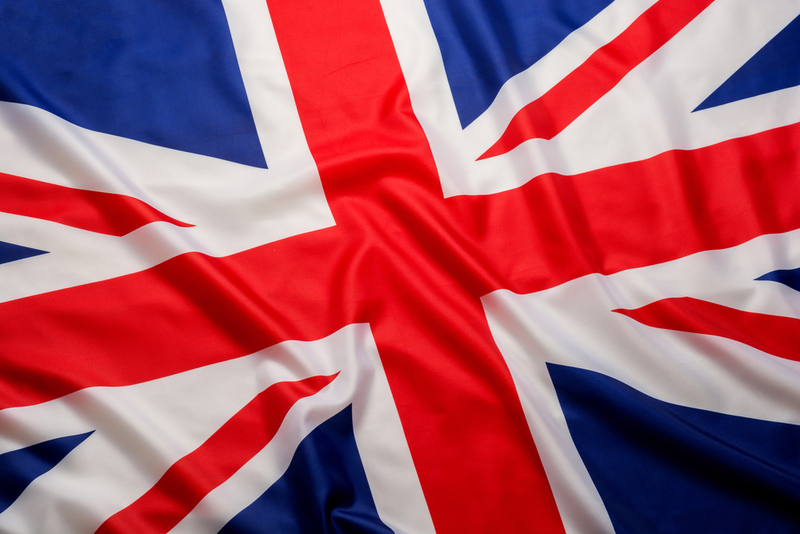 More than 90% said the UK was friendlier than expected and more than half said the weather was better than they predicted, according to the research from firm Kiwi Movers which is based in London. The research also found that expats praised the work ethic, attractiveness and intelligence of British people but were disappointed by food and public transport. While 57% said the food was as expected, some 28% said it was worse than expected while 15% said it was better than expected. But it was public transport that was the biggest disappointment for new arrivals. Some 74% said it was worse than expected, 16% said it was as expected and 10% said it was better than expected. The cost of living was also a disappointment. Some 59.69% said it was more expensive to live in Britain, 2.11% said it was what they had expected while 38.2% revealed it as better than expected. But 57% of respondents found that the weather was better than expected, although the firm pointed out that this year’s summer heatwave may have something to do with the generally positive perceptions. Just 4.61% thought the weather was as expected and 38.39% that it was worse. When it comes to nightlife and entertainment the vast majority, some 76.39% said it was better than expected and 3.65% said it was as expected. But not everyone was happy, with 19.96% describing it as worse than expected. They also praised the nation’s humour. While 38.29% were not impressed with the British style of humour, 17.08% said it was as expected and the majority, some 44.53% said it was better than expected. ‘The UK should be proud at just how much it exceeds expectations. There’s a reason people leave behind great places like New Zealand, Australia and America to experience UK life,’ said Regan McMillan, director of Kiwi Movers, who moved to the UK from New Zealand in 2007. ‘We help a lot of people from New Zealand and Australia move back home after staying in the UK and the vast majority tell us they’re sad to leave,’ he added. Although McMillan explained that the study shouldn’t be taken to reflect the views of everyone who moves to the UK as the majority of those who took part in the survey came to the UK from English speaking countries such as New Zealand, Australia, Canada and the States. ‘They have the advantage of shared culture, common language and large expat communities that act as an important support network,’ he said. RHD Vans for sale in Spain?